Confusion abounds in the world of nutrition. This book tries to answer the question "what is the healthiest diet?" 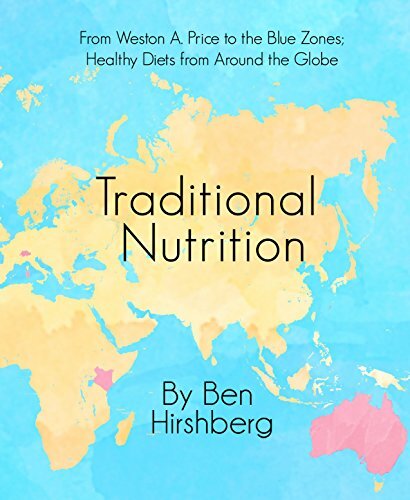 by looking at the actual diets of the healthiest recorded populations in history.